A wealth of great women writers, from the likes of Charlotte Bronte+a5 to Toni Morrison, is clearly expressed with excerpts from their books to provide readers with a satisfying background on their views of art, growing old, growing up, and power. http://EllaMc.booklikes.com "So it goes." 3.0 500 Great Books By Women - We should update this one! 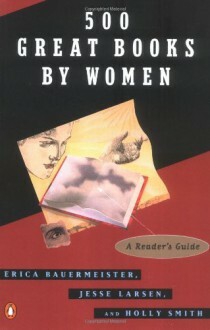 text 500 Great Books By Women - We should update this one!